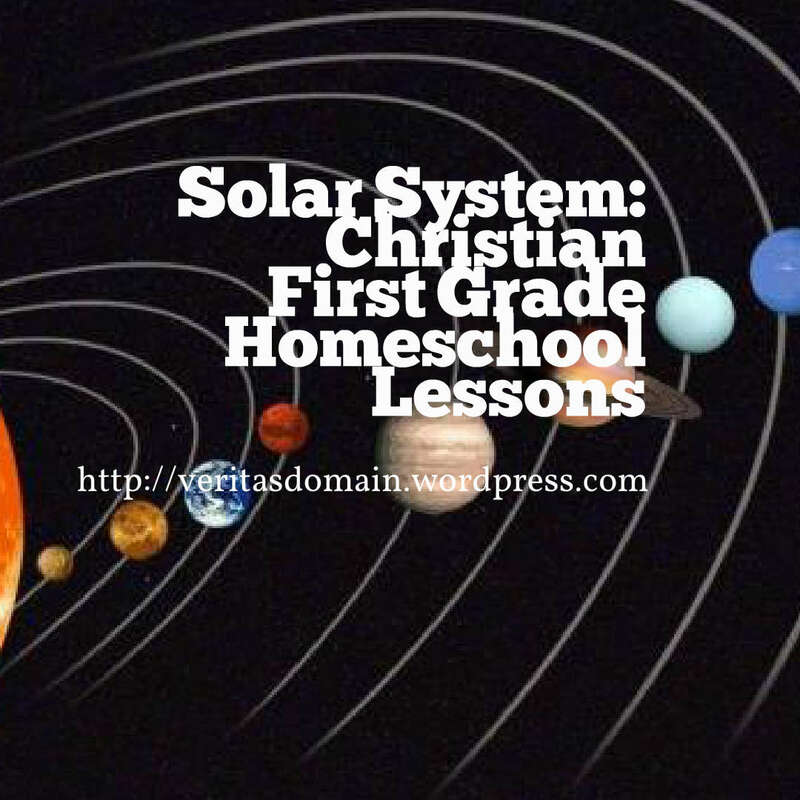 Last week we completed our twelve part Christian Home School Lesson Outlines Series for first graders on the Solar System! It aims to fulfill the Science Content Standards from the California Department of Education. Purpose: To explore and know more about God’s creation of Comets. Purpose: To explore and know more about God’s creation of Pluto.